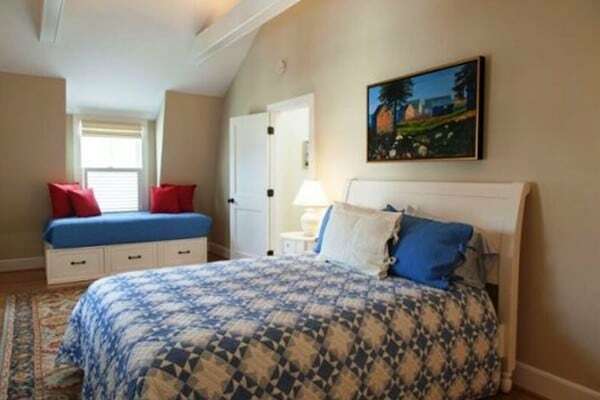 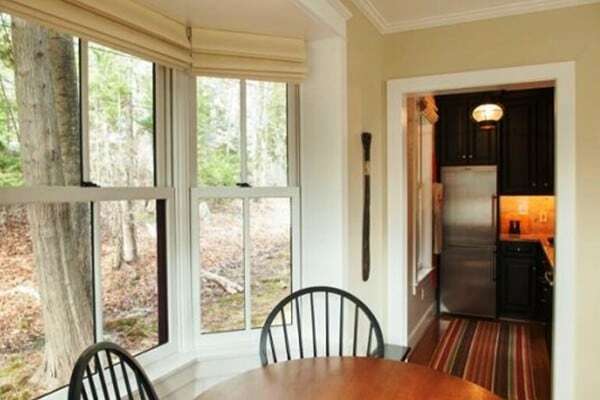 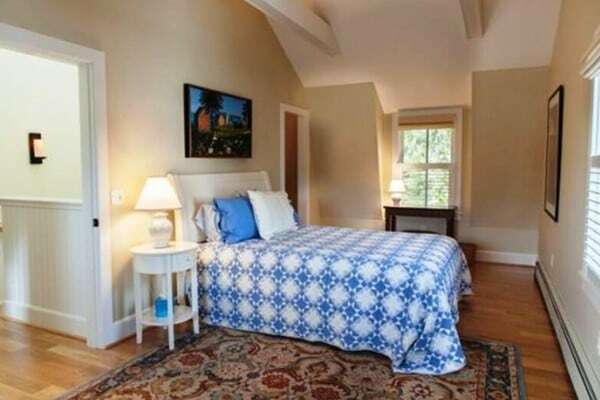 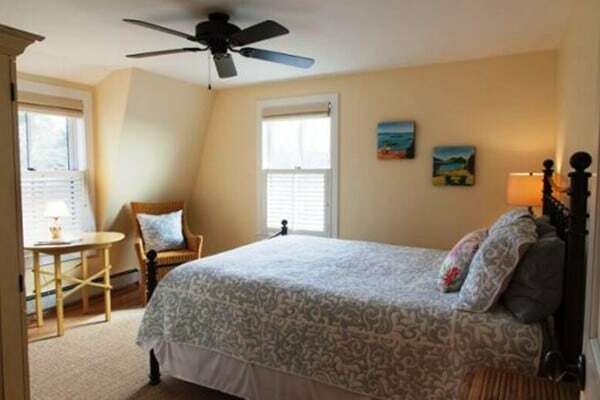 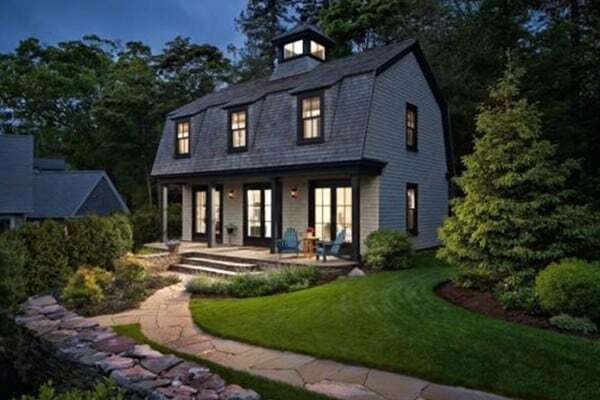 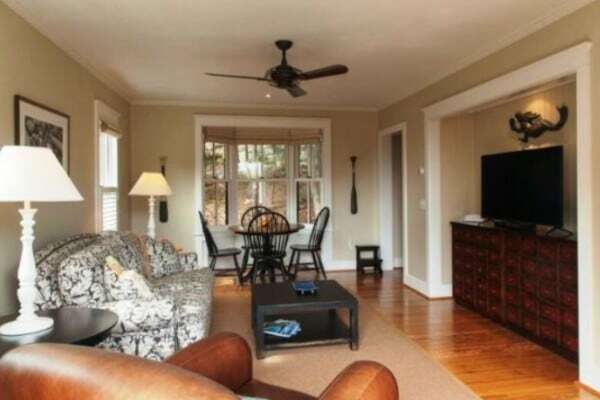 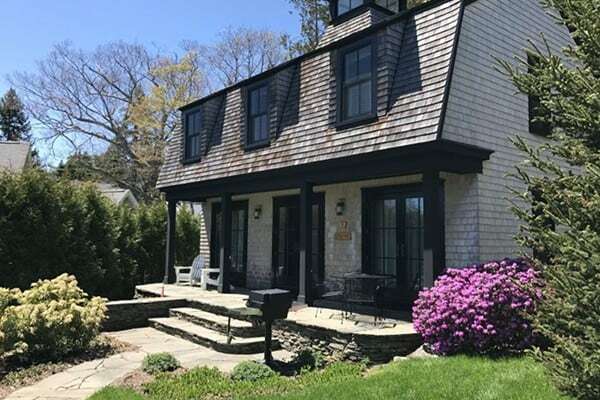 Beautiful, spacious cottage with large windows within walking distance of Northeast Harbor. 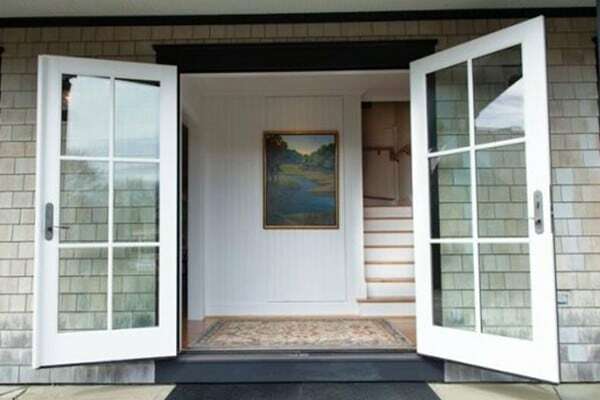 Walk up the stone pathway to the large stone deck to enter your home away from home. 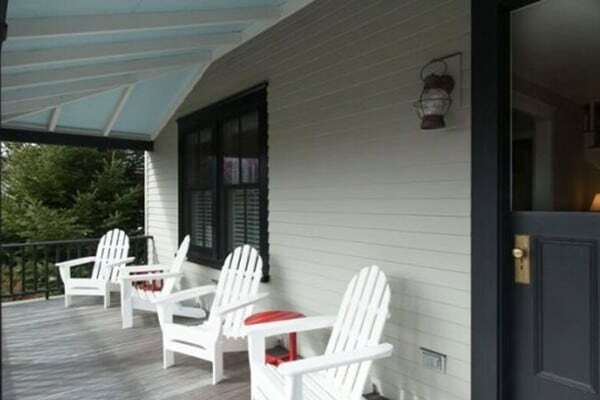 This cottage, built as a guest house, welcomes you with a spacious living room with attached bay window eating area right next to the galley kitchen. 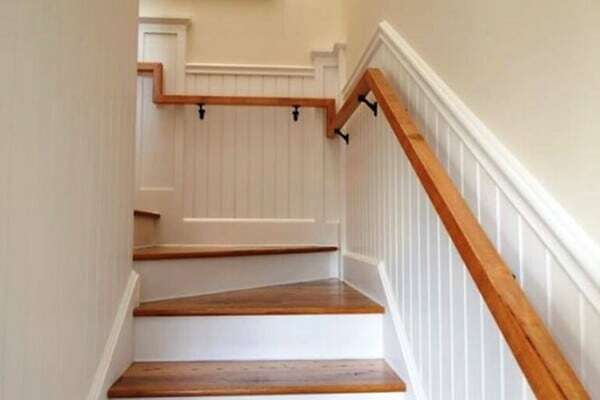 Walk up the beautifully crafted stairway to the second floor to the 2 bedrooms and bathrooms. 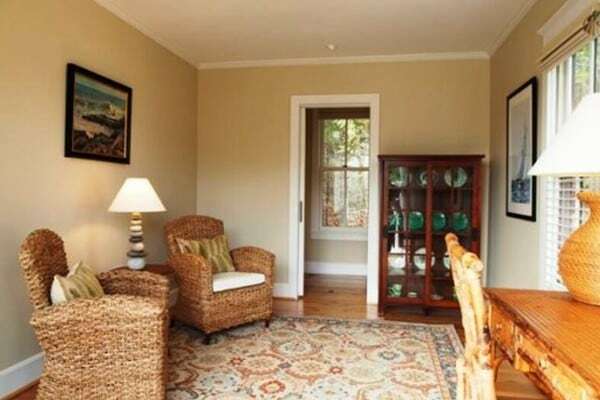 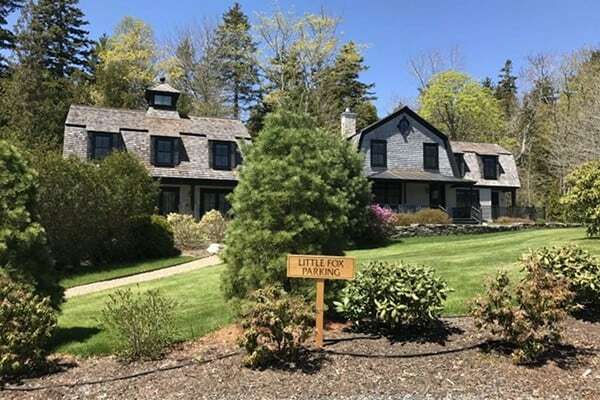 Little Fox Cottage can host 5 guests and can be combined with Big Fox cabin next door for larger groups.